Find A Grave, database and images (https://www.findagrave.com : accessed ), memorial page for Benjamin Franklin Gill (1835–6 Apr 1899), Find A Grave Memorial no. 12683842, citing Gill Cemetery, Tangipahoa Parish, Louisiana, USA ; Maintained by Petrina Avants (contributor 46816575) . your computer for Benjamin Franklin Gill memorial. 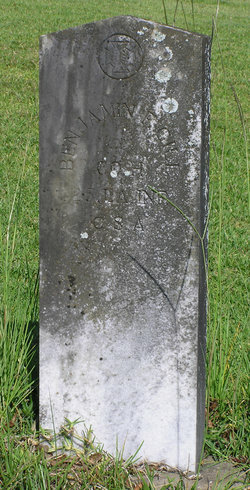 I thought you might like to see a memorial for Benjamin Franklin Gill I found on Findagrave.com.